Wearing handmade and having handmade goodies for ourselves is only one half of the ‘goodness’ story. Sometimes the intention to ‘eat well’ does exist but then, our busy lives get in the way. There is focus on everything ‘handmade’ these days and there is a good reason for that – it is kinder to the planet, we know the origin of the products and it gives the ‘makers’, aka the artisans a better life. 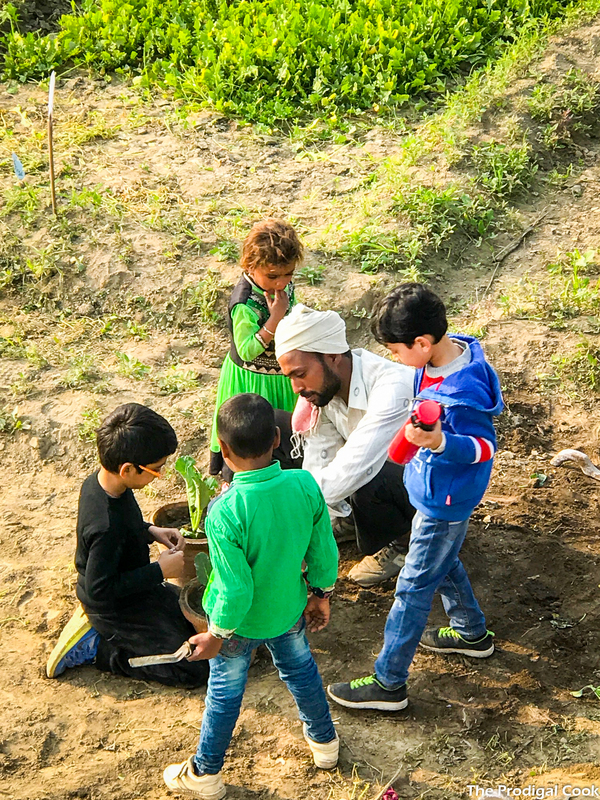 The Prodigal Cook Farm does so with the farmers (the food artisans) providing support, especially to the women farmers as well as towards the education of their children. 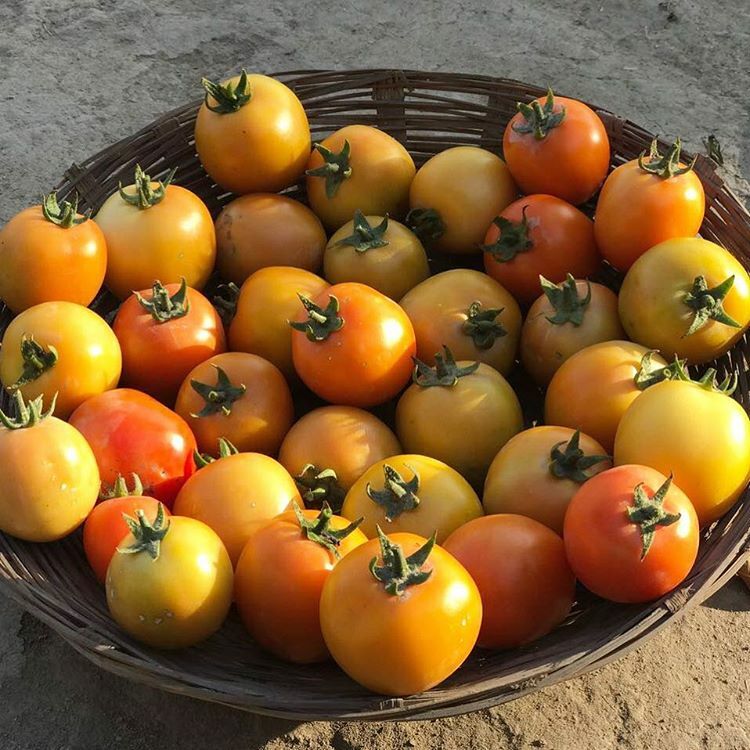 This post is focussing on hand-grown food, knowing the farm to fork life-cycle and the goodness of it all. Neha and Puneet have always loved cooking, feeding and hosting dinners, while always being aware of the source of produce. 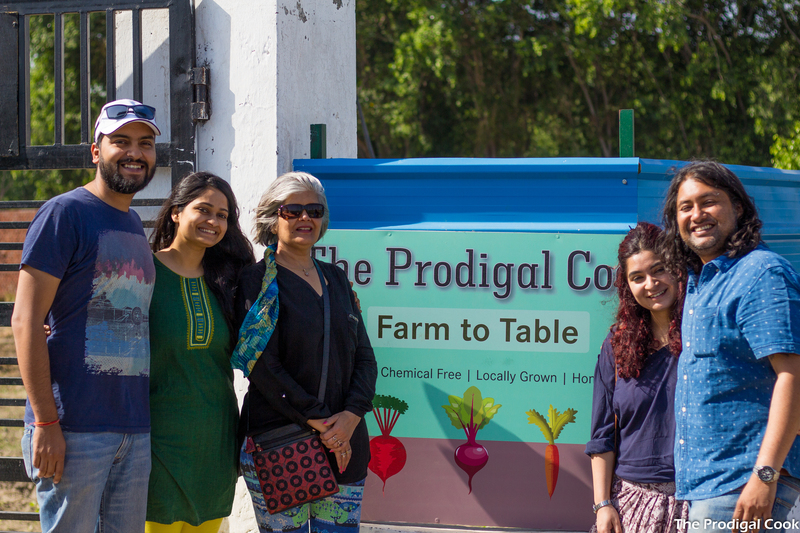 This passion for having fresh, good quality, chemical-free, non-toxic food on the table led to the ‘The Prodigal Cook Farm’ being born. 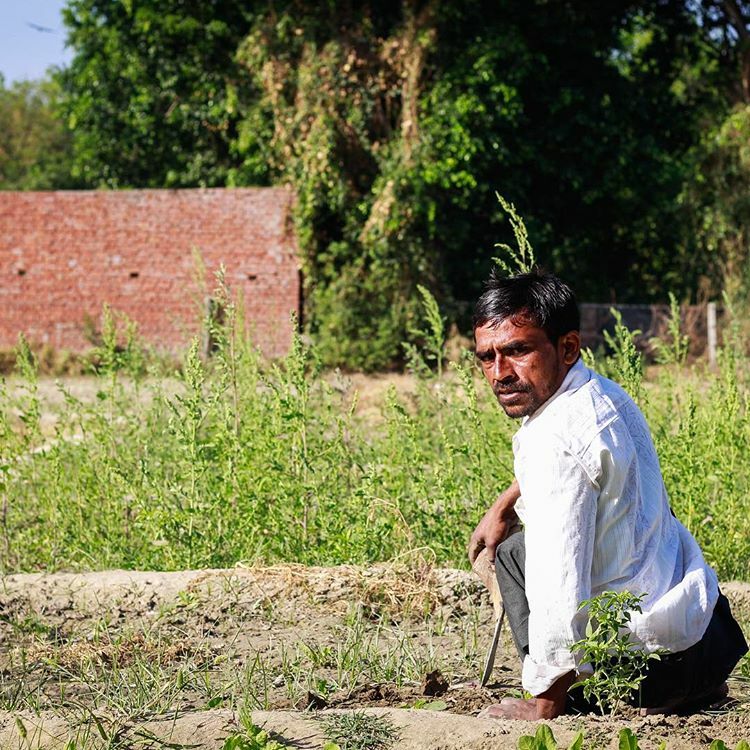 A farm in Noida, a suburb of Delhi is where all the activity happens. What else does The Prodigal Cook Farm offer? How do you contact The Prodigal Cook Farm? Do keep an eye out on this urban farmers team. Plans for the future include workshops on the basics of eating well. Also, they are looking at providing spices and herbs from produce grown in the farm, especially to help the farmers increase their revenues. Most importantly, eat freshly picked veg; know where your food comes from…Be Notjustashopper!